Conveniently located near shopping, restaurants, schools, hospitals and more. 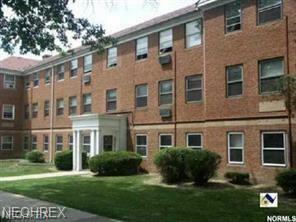 Easy access to Downtown Cleveland and University Circle. 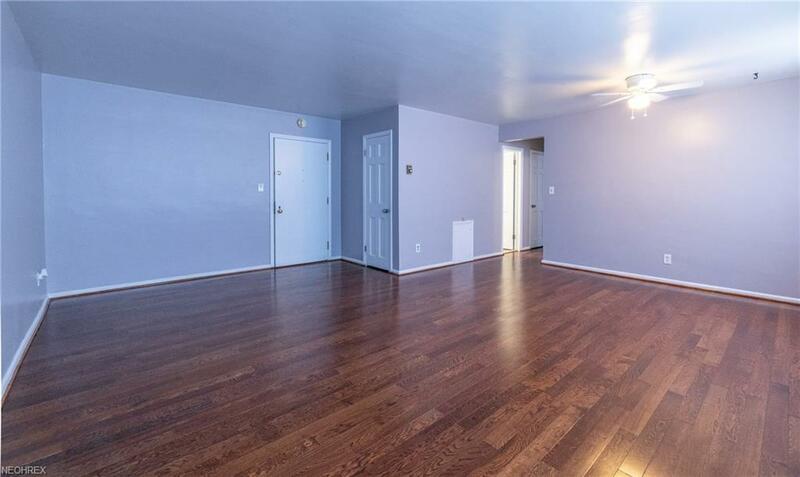 Completely updated first floor unit. Newer Kitchen cabinets and countertop, newer bathroom, recently painted throughout. 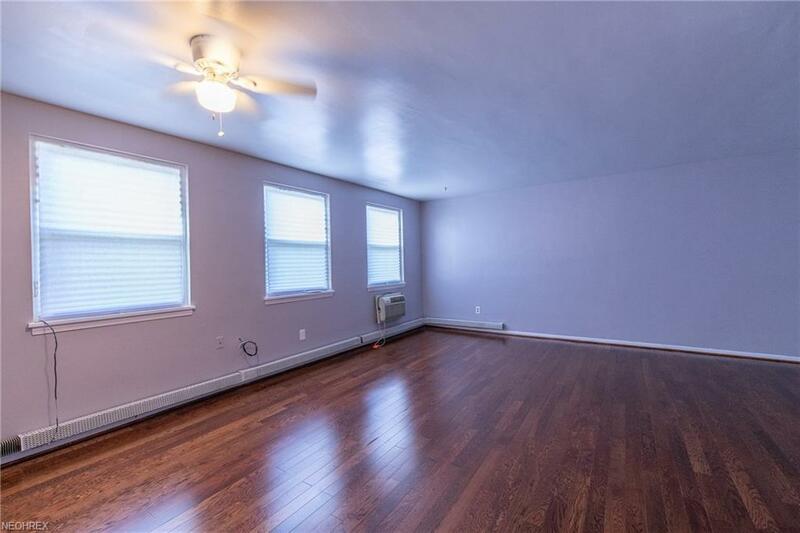 Large living room, ample dining area, cozy master bedroom with two walk-in closets. Newer windows. Beautiful hardwood floors. Move-in ready. 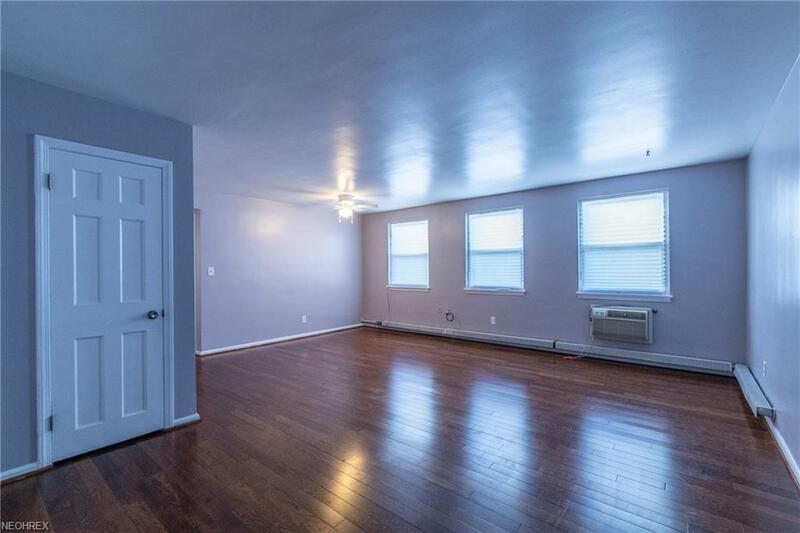 Perfect for owner occupants or investors.